The fitness landscape continues to change at a feverish pace. 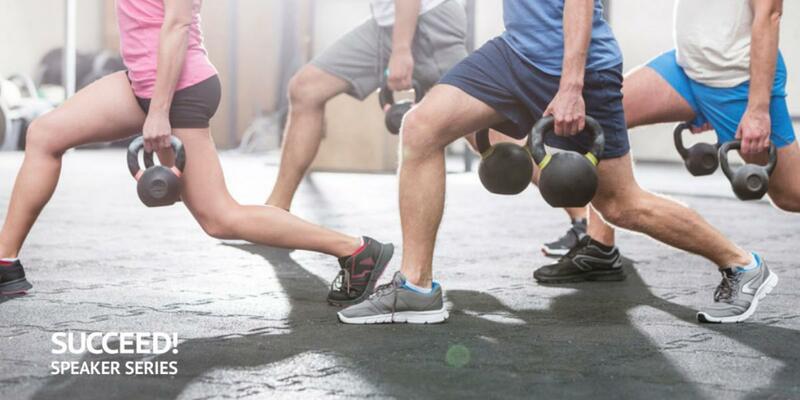 For fitness studio owners, it has become a battleground fight, not simply to remain relevant, but to outlive relentless competition. This competition is fierce, and for the fitness entrepreneur, it can feel like a constant attack from multiple forces: an increasingly saturated studio market, rapid expansion of brand-recognized franchises, daily deal sites like ClassPass and Groupon, and high-tech streaming options like Peloton. It’s no wonder many studio owners are facing stagnant growth, poor retention, and a bleak future outlook. How, then, does a fitness entrepreneur face this battle and come out victorious? Simple: Stop selling packages and start selling experiences. Since the dawn of organized fitness, we’ve been conditioned to sell packages: personal training packages, class packages, monthly packages, etc. When we sell a “package,” we subliminally tell our clients that our (oh-so-valuable) service comes with limits on the relationship. As a result, loyalty isn’t encouraged or rewarded, and we find ourselves in the dreaded sales process over and over. Future income and cash flow are difficult to predict; we expend more time and energy to repeatedly resell, leaving revenue up to chance. As a result, our clients may never experience the more meaningful, long-term outcomes we know we can provide. The bottom line - packages do not, and will not, differentiate you from your competition. The value of an experience is less about the actual product or service and more about having a specific feeling. Offering an experience, on the other hand, not only has the potential to differentiate you, but provides an invaluable foundation of a sound business model, captures the attention of your ideal client and builds your business culture rooted in trust and loyalty. The value of an experience is less about the actual product or service and more about having a specific feeling. Disney doesn’t sell rollercoaster rides or breakfasts with princesses; they sell the feeling of magic. Apple doesn’t sell phones or computers; they sell the feeling of thinking differently. High-end salons don’t sell haircuts; they sell the feeling of confidence. Once you’re in the mindset of selling and delivering a specific feeling to your clients, it’s much simpler to create your sales funnel. Start thinking of your “sales funnel” as a map that shows your client’s journey with your business in three primary stages: 1) prospect, 2) committed client, and finally, 3) loyal member. Each of these three stages of the client journey needs a unique program that provides solutions to their pain points, frustrations and habit patterns. Think about what tools, support and resources you can provide alongside your exercise program. For example, if one of their pain points is that, without accountability, they are less likely to stay committed to a program, integrate accountability calendars or regular check-ins (in-person, texts/email, or a Facebook group). Build-in incentives, rewards, recognition and events that regularly give your client the feeling they want but also keep them engaged and excited because they know they can’t get it anywhere else. The options to create a one-of-a-kind experience are limitless. Doing this successfully, however, requires you to listen to your ideal client with a keen ear to deeply understand their wants, needs and desires, and then deliver a solution - beyond just the exercise. Consumers are no longer paying a premium for just exercise; they have too many choices for that. They will, however, pay a premium for an experience that gives them a specific feeling. When you stop selling fitness packages and start selling a feeling through a one-of-a-kind experience, you have the potential to substantially elevate your brand and reputation so, in turn, you become the force the market needs to compete with because you are the one setting the bar for excellence. SUCCEED! 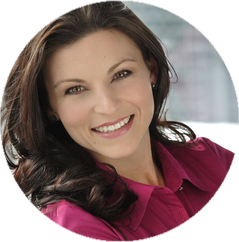 speaker Lindsay Vastola will reveal an action plan for how to become the one setting the bar for excellence in your fitness market. Join her in her session at SUCCEED! AFS' Annual Business Convention & Expo (April 12-14, 2019, in Irvine California).